EverywhereChair.com is always looking for quality Affiliates to promote our extensive line of portable folding chairs. We offer an attractive commission and consistently convert shoppers to buyers at a high rate. 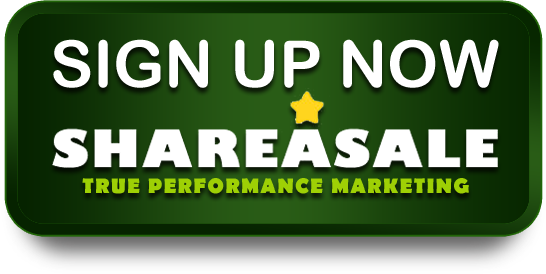 click here and start earning commissions now!